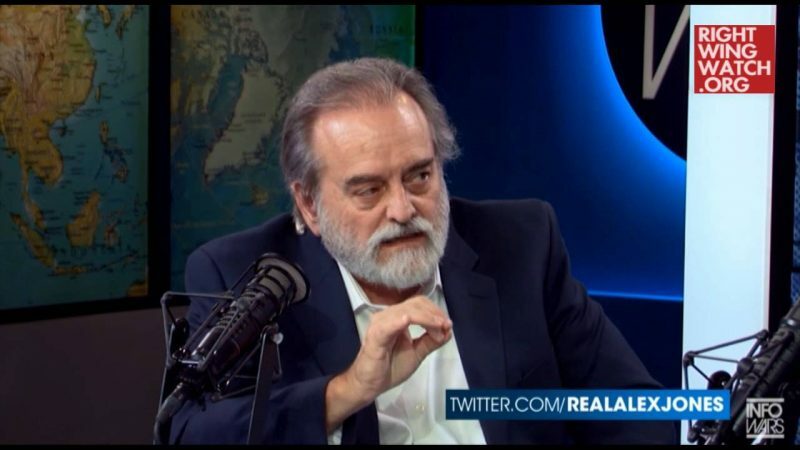 Scott Lively, the pastor behind anti-gay laws from Uganda to Russia, appeared on TruNews yesterday to reveal to host Rick Wiles the identity of the Antichrist: President Obama. 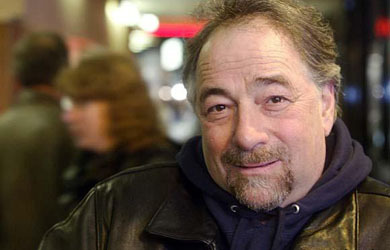 While he refused to mention Obama by name, he said that the Antichrist is the person “heading the largest superpower of the world today.” Lively explained that the Antichrist (read: Obama) will cancel all of the world’s debts in 2015, end the Mideast conflict with a peace treaty between the Israelis and Palestinians and introduce a one-world economic system and secular humanist religion. Wiles: Scott, I told people, I told our audience years ago, I’m going to say 2008, I said on this program this global financial crisis will be so bad that at some point in the future a world leader will say the only solution is biblical, we will have to cancel all the debts and we are going to have a global jubilee. Lively: Amen. And we just happen to have one coming up, September 23, 2015. Wiles: And the politician who does it is going to be hailed as the greatest man on the planet. Lively: The hero of the world, right? This is the guy that also is going to be able to do what no one else in the history of the Middle East conflict could do. He’s going to have brought a peace treaty between the Palestinians and the Israelis; the Palestinians get their two-state solution and the Israelis get the permission to build on the Temple Mount. And who is the hero? It’s the guy that I’m not going to mention his name. Wiles: And a lot of Christians when they see the Temple going up are going to hyperventilate, thinking this is a great thing and they have no idea that Antichrist is coming. Lively: Only because it’s a symbol of what’s coming. Here’s the one other part that’s been missing, you’ve alluded to it and we’re very close on this that at the same time he introduces the new global system but here’s the other missing component. What’s the religion of the Antichrist? The religion of the Antichrist is secular humanism. 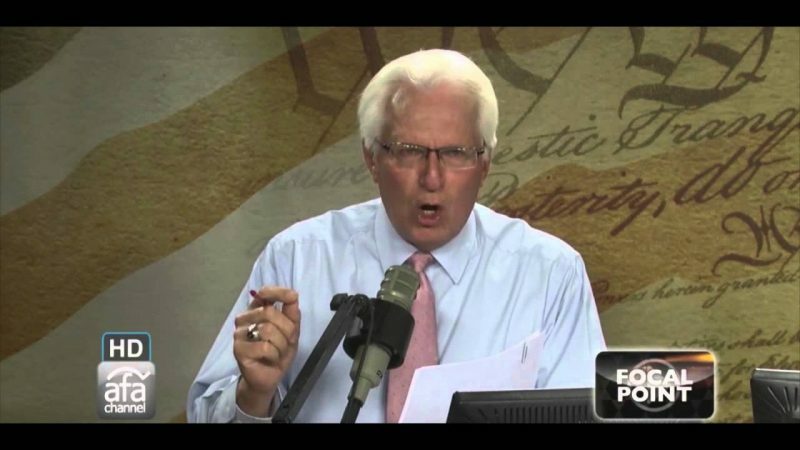 As Lively explained, the imminent apocalypse is the result of homosexuality, which he said is “at the heart of the Antichrist kingdom” (along with Islam). 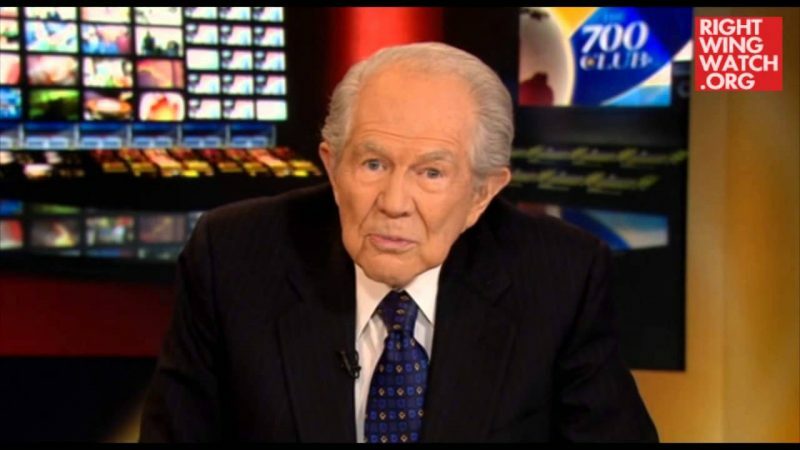 He repeated his claim that homosexuality caused Noah’s Flood and the destruction of Sodom, arguing that gay rights is the issue that “portends the End Times” and is backed by the Devil. What is the issue that God is using to divide the sheep and the goats right now? It’s not whether Jesus Christ is Lord. It’s where do you stand on homosexuality? You know why? He gave us the warnings about that. From Genesis to Revelation, he has given us the advance notice that this issue portends the End Times and that when you see these things happen you’ll know that is the context that you are in. That’s the issue that is dividing the church right down the middle, of all the issue that God could’ve chosen. And the people who are going to the world’s side and the Devil’s side on that question are completely blind to its importance as a biblical topic; they think it is unimportant, that God doesn’t care about that when He gave us the only sin associated with the destruction of cities with fire and brimstone, the only sin associated with a reprobate mind in Romans 1, the thing that the rabbis said was the last straw before God brought the Flood, the issue that seems to be the heart of the Antichrist kingdom in Revelation 11 when it says that the two witnesses are struck down in the city that is mystically called Sodom and Egypt: homosexuality and Islam. Lively argued that only Vladimir Putin is the world’s last hope, and called for other nations to follow in his footsteps in implementing stringently anti-gay laws. We don’t want to gloss over the problems that we have with Mr. Putin but by the same token he’s the only world leader capable of standing up to the West and he is championing the traditional marriage and Christian values regarding the central moral issue of our time that no one else has the capability to do what he’s doing. Really there’s a chance here for him to inspire all the morally conservative countries of the law to adopt a similar law that he just adopted, his country just adopted and really have a chance maybe to roll some of this terrible agenda back.